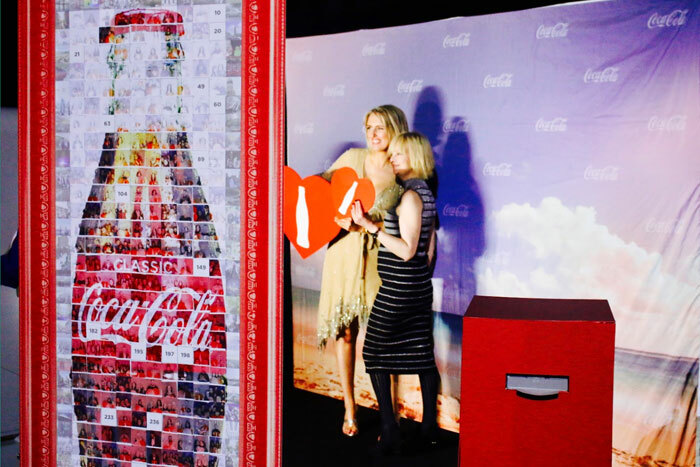 The 9th Annual Eventex Awards featured a world-class jury and some of the greatest industry events. With over 80+ categories, Boomset takes home the prize for Best Interaction Technology 2019. "An attendee's interaction with a company's brand begins months - sometimes years - before the event happens and that is why we are thrilled to announce our partnership with DoubleDutch," said Kerem Baran, CEO of Boomset. Read more about this exciting addition to Boomset's integrations. Boomset took part in a local NYC event part of the DoubleDutch Experiences program. 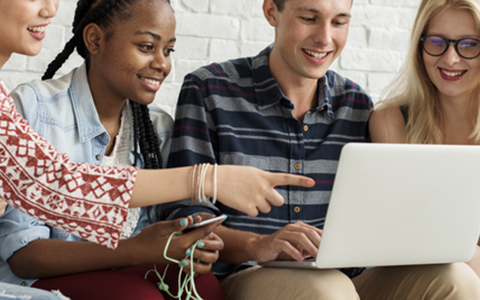 Read more about how they’re breaking down the traditional barriers associated with networking using technology and check-in powered by Boomset. 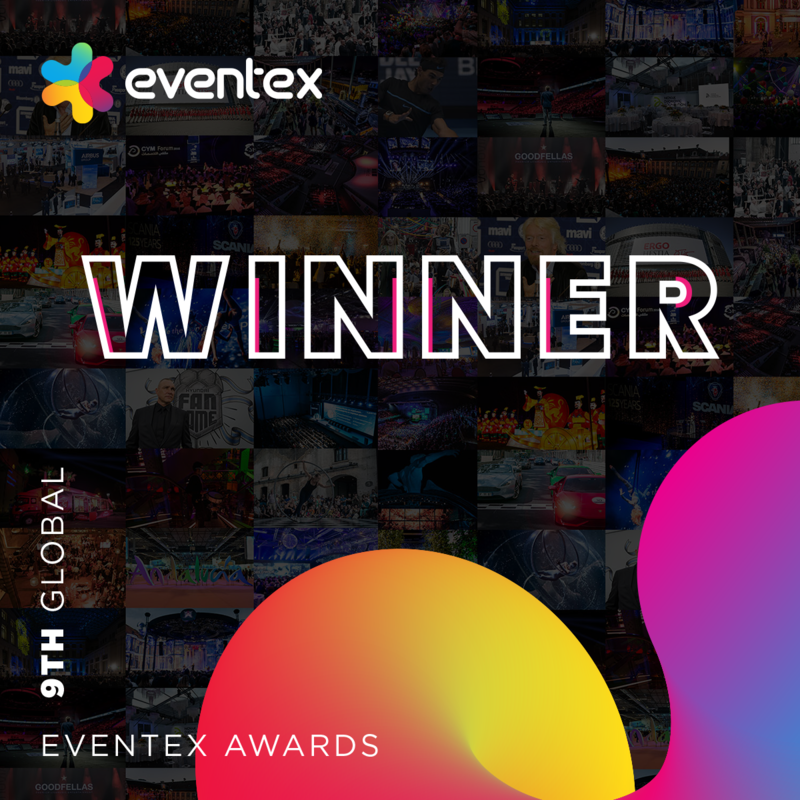 A total of 331 entries from 42 countries around the world were reviewed for the 2019 Eventex Awards. 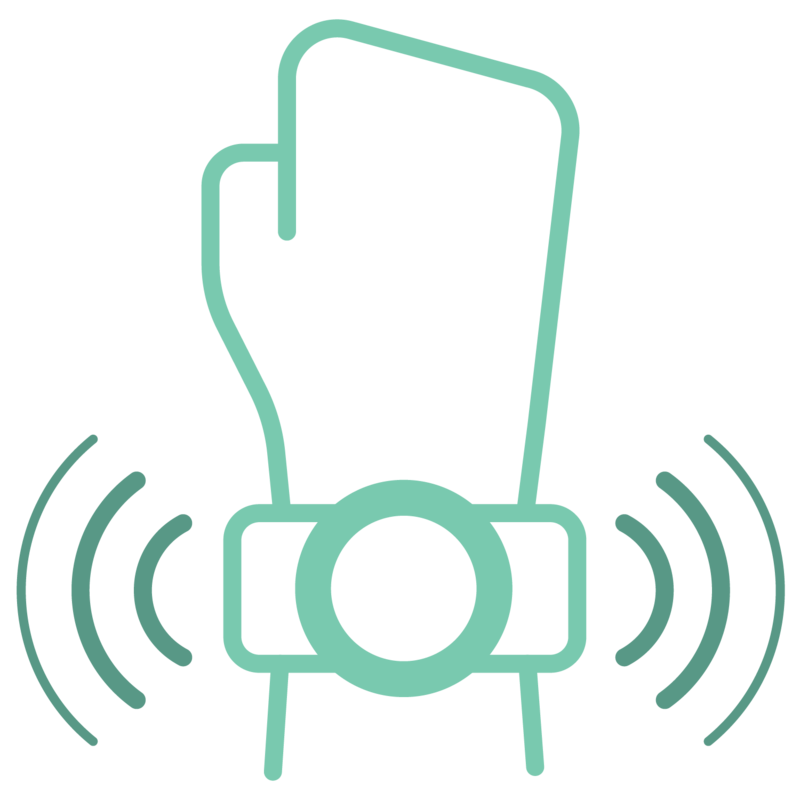 Boomset has been selected as one of the finalists for Interaction Technology. Read more about the event and award categories! Apps play a major role in all of our lives and are especially useful for efficient event success. 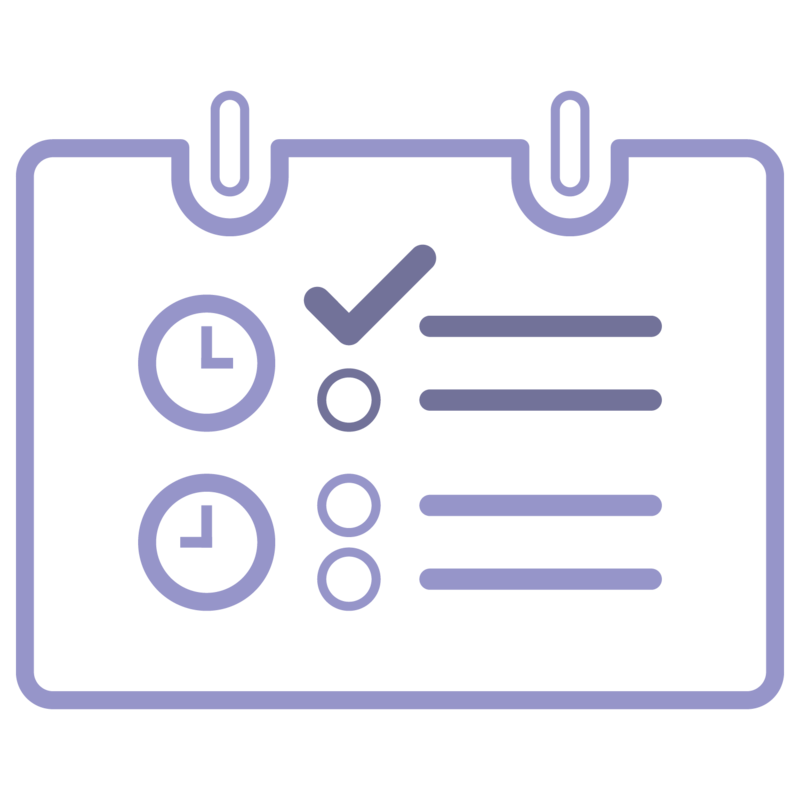 See why Boomset is recommended for "expert check-in" at events in 2019 - and beyond. 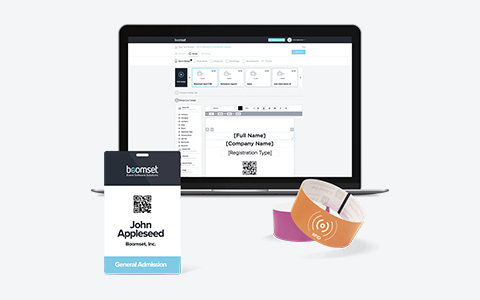 Boomset Named as Top Event Technology for Your "Virtual Tool Bag"
With so many details that come with planning and producing events, technology has become a go-to for planners. 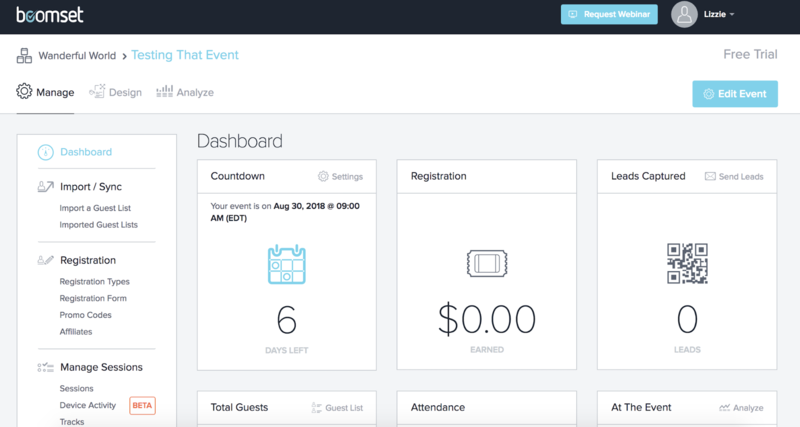 Here is a quick guide to 25 innovative event tech planning and engagement tools, courtesy of BizBash. 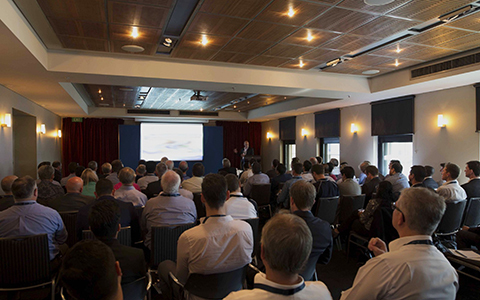 It's all about the attendee experience! 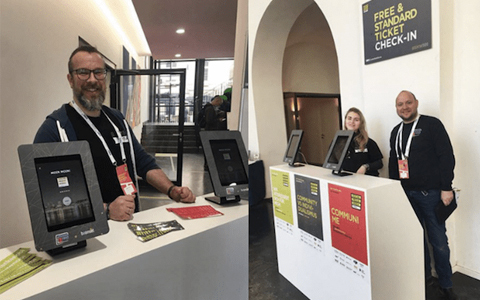 Matching the relaxed feeling of the venue space with a seamless registration and check-in process, DoubleDutch called upon Boomset for onsite badging and check-in. 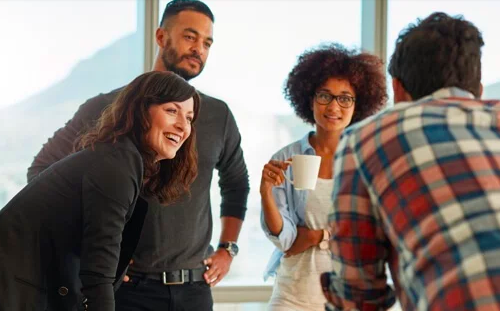 Read about how the two workflows were integrated into one smooth experience for DoubleDutch's Customer Advisory Board event. 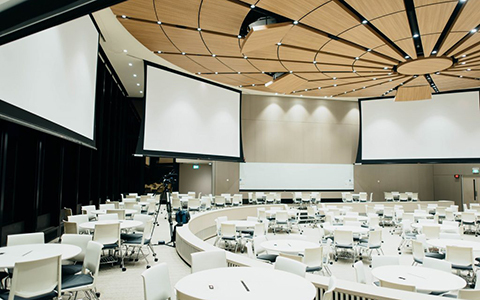 There are dozens of event planning apps that do everything from engaging your attendees to digitally rendering floor plans. 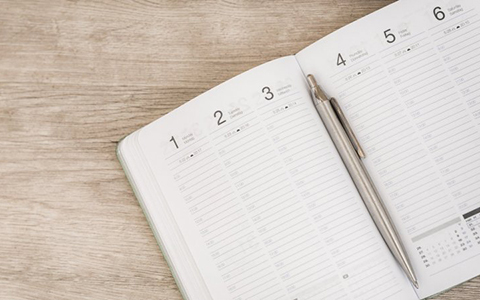 And, while they all offer wildly different features, they have one thing in common: They eliminate the DIY approach and streamline the entire event management process. Check out Boomset along with these other efficient industry apps. 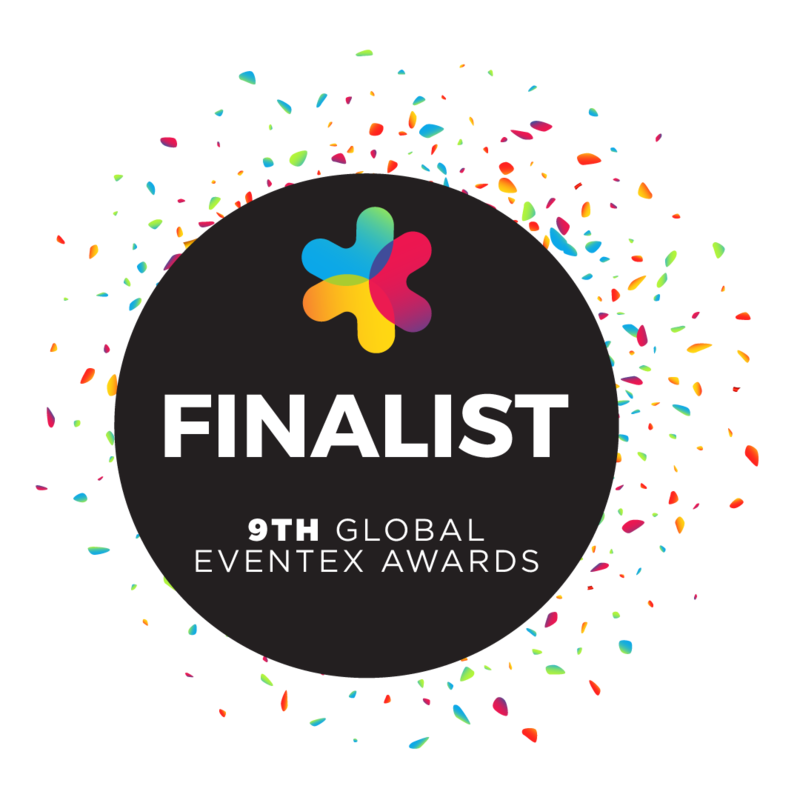 Boomset is honored to make the shortlist for Best Interactive Technology for Events. 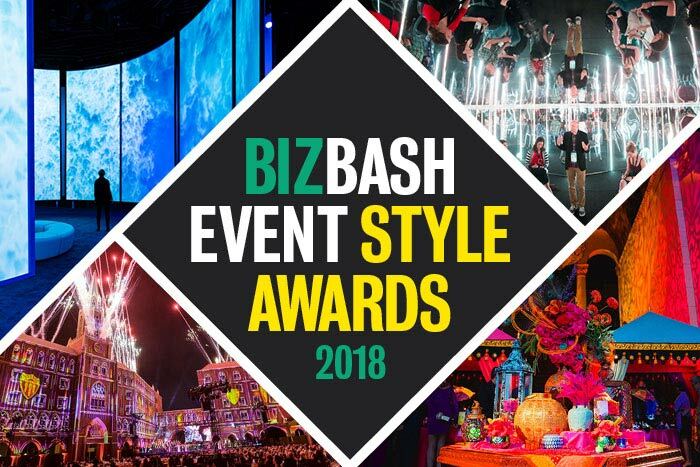 The prestigious Event Style Awards will announce the winners in more than 30 categories at BizBash Live: New York on October 24. 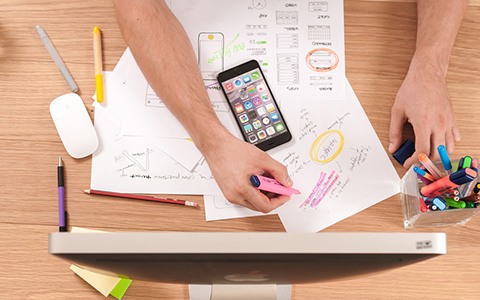 ABCey Events presents #TechTuesday, which features the 10 best event organization apps. The list includes Boomset and other handy event apps and software to help #eventprofs stay sane and organized. 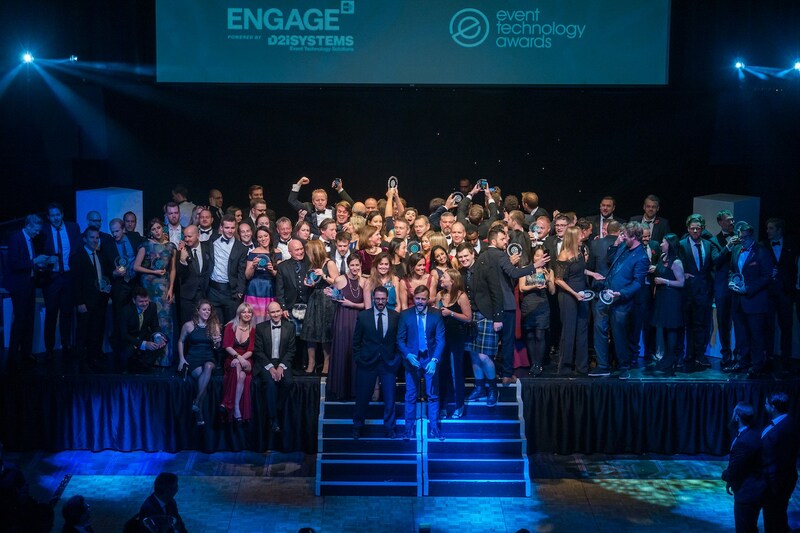 The Event Technology Awards 2018 shortlist reflects a record number of entries, from across the world. The selected submissions highlight the strength and ingenuity of the market. 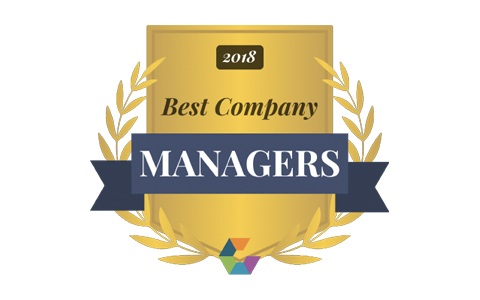 Boomset has been nominated for Best use of Technology for Engagement & Interaction, Best use of Technology at a Brand Event, Best Use of Wireless Technology, and isin the running to win Best Technology Partnership together with Bizzabo. 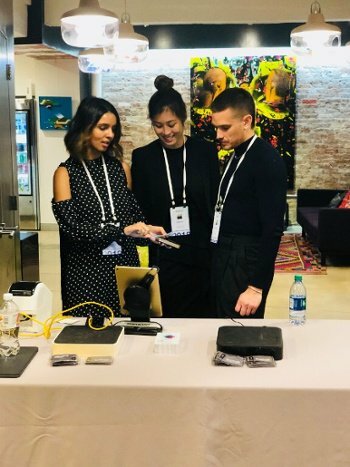 International virtual marketing and communications incubator, Event Tech Lab, is continuing to do its part to mentor and develop the next generation of event technology companies by expanding its start-up partnerships. 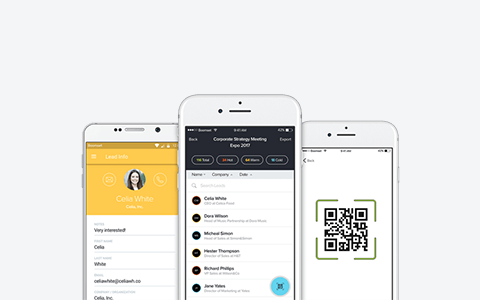 VANCOUVER, British Columbia--(BUSINESS WIRE)--Attendease, a cloud-based event automation solution, announced its integration with Boomset, the award-winning on-site event software and mobile app provider. 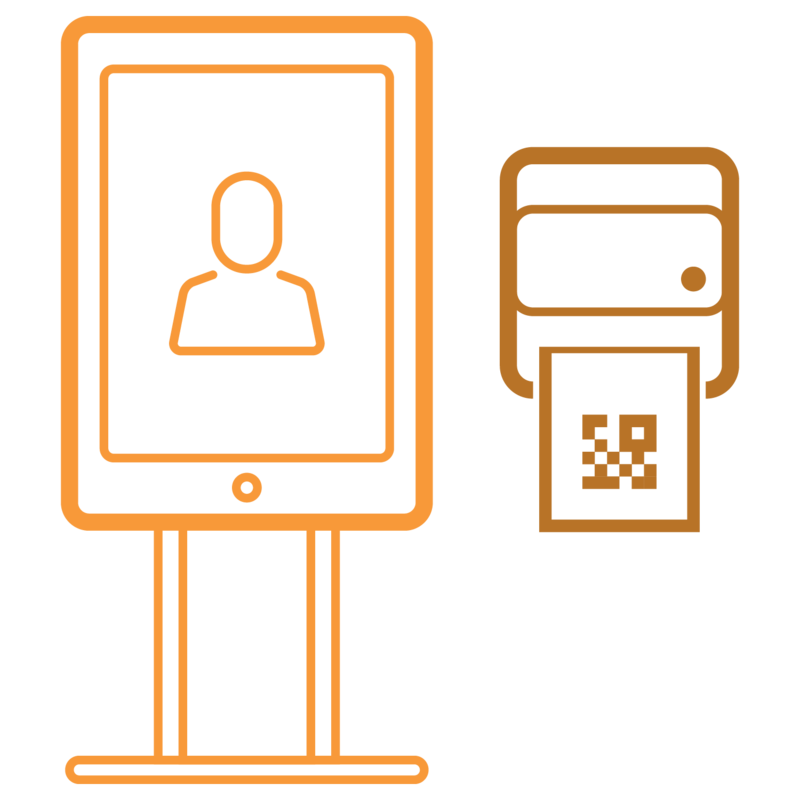 The integration provides a powerful solution to seamlessly create real-time efficiency with complete on-site automation for events. “Focus on being productive instead of being busy” is the advice from Tim Ferris, entrepreneur and international speaker. We couldn’t agree more. With so many technology options available, it can be overwhelming to choose which ones will help you be productive, rather than busy. How do I ensure a smooth and fast entry process for my attendees? 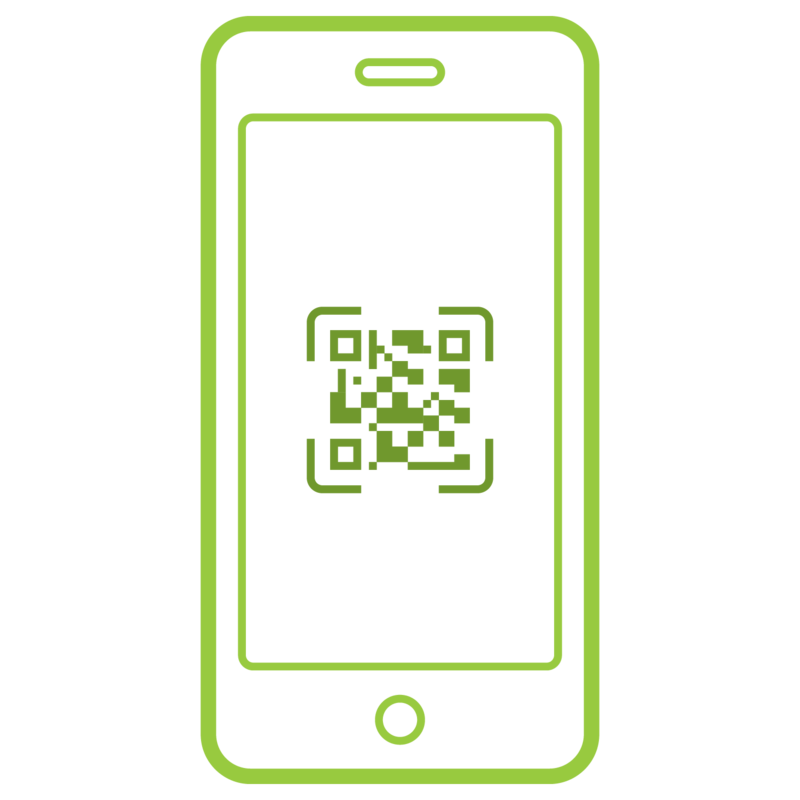 How can I make sure that data can quickly be changed on-site at the event without causing delays? XING Events, Boomset and Choose 2 Rent have announced a new partnership. 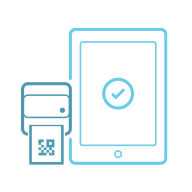 The aim of this partnership is to offer organizers a smooth and fully automated entry process with state-of-the-art technology. Attendees all seem to arrive at the same time, clogging up your registration area. Some head into the venue without registering, which means you don’t have an exact head count on who’s present. A stellar check-in process sets the tone for the rest of your event. After countless months of organizing, reiterating, and polishing your event strategy, the event day has finally arrived! And of course, you want to make the best possible first impression. If you’ve ever planned an event for a large gathering, you know how much time and effort goes into it. 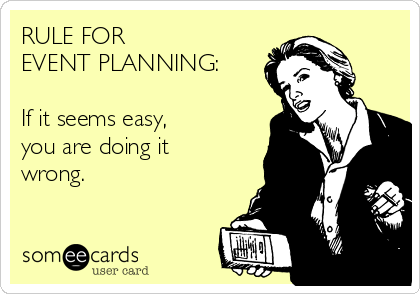 Thankfully, technology has made it much easier to plan and manage events, no matter how large. 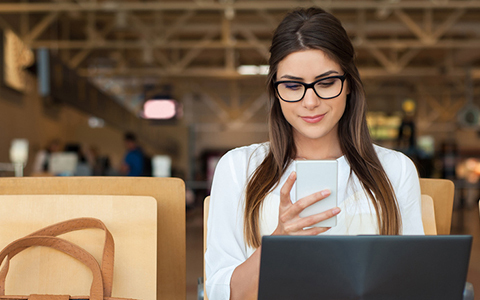 Whether you do this for a living, or you’re just trying to pull off a seamless corporate event for your employees, take advantage of these useful apps. Event tech probably will never replace face-to-face meeting. But new technology can drive those interactions to make events more meaningful. To decipher what might happen next, here’s a look at eight important event tech trends for 2018. 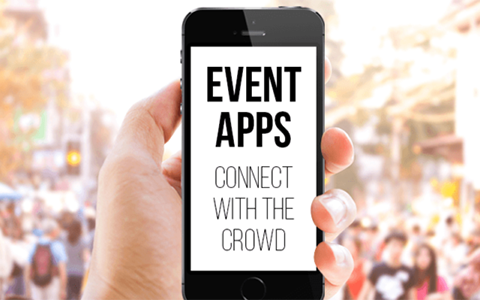 Regardless of whether you’re an amateur or professional event planner, you’ll find these cool apps crucial for planning your next spectacular party, corporate event, fundraiser, reunion, wedding, or conference! According to Forbes (the magazine, not Mr Forbes, my old PE teacher), being an event coordinator is one of the most stressful jobs of 2017. Operating under challenging deadlines and being constantly under pressure to meet demanding clients needs in high stress situations is quite stressful. Not only is it unreasonable to expect that everyone at your event will be carrying a business card, it is also very much impractical to gather physical business cards from multiple people. No one enjoys standing in lines, but Americans spend a collective 37 billion hours a year doing it. Most event attendees are so used to standing in line that they assume it’s a necessary evil. They don’t enjoy queues, but they’ve certainly had to experience them. These are exciting times. 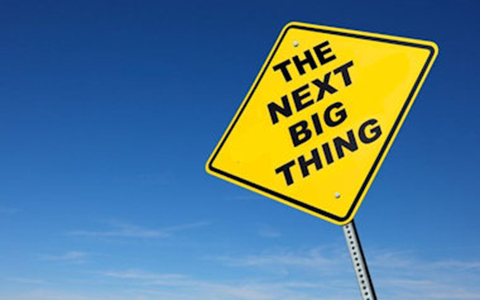 The rate at which technology is changing has been accelerated with thousands of ideas, apps and innovations popping up and helping meeting planners, exhibitors, venues and other meeting participants perform their jobs whilst also improving the experiences of attendees. Choosing technologies for your exhibitions is not easy, with organizers unsure what's been tried and tested. 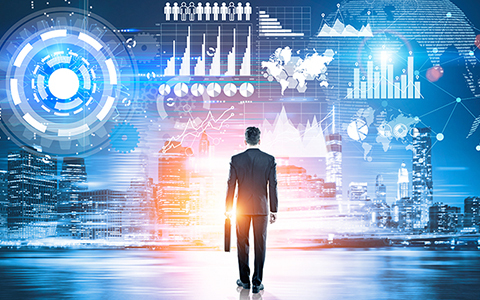 Exhibition organizers will be using different types of technology to manage the production and logistics, marketing, and the management of an exhibition. Smart phone apps have become increasingly beneficial, especially in the event planning industry. 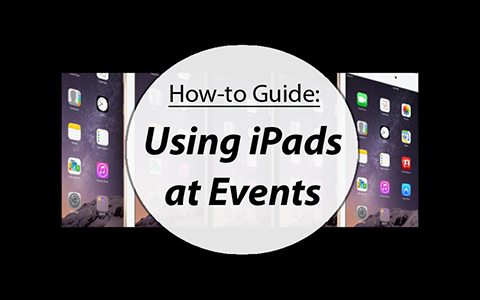 There are many apps available now that can help event profs become more efficient in their day-to-day tasks. 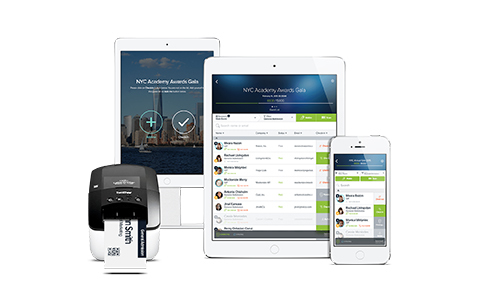 New York, New York: Bizzabo, an event technology company, announced its partnership with on-site event registration software, Boomset. Boomset further extends the Bizzabo event experience with its intuitive onsite capabilities, providing event marketers with added control of the on-site experience and enabling businesses to more effectively leverage their event marketing strategies. 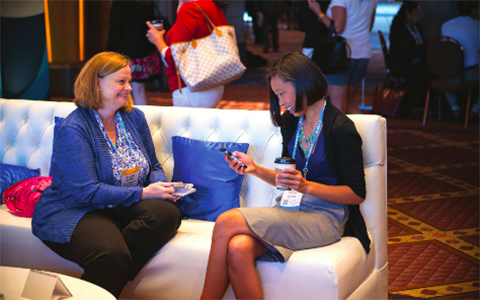 Few things in the event space are more symbolic of networking than badges. They invite personal introductions, legitimize events, and are a great outlet for extra corporate branding. 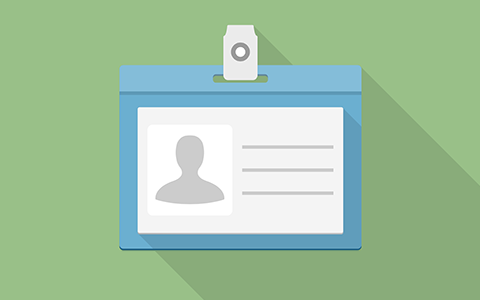 But while badges for conferences, summits, and the like are a staple, they can also become quite a task to secure. Event coordinators were recently ranked #5 on Forbes Most Stressful Jobs list of 2017. 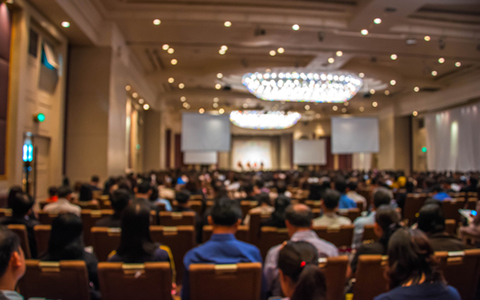 A major contributor to this stress is managing event technology needs, especially when adhering to strict deadlines and catering to a large, diverse audience. Fortunately, savvy event planners have a secret weapon at their disposal: iPad rentals. 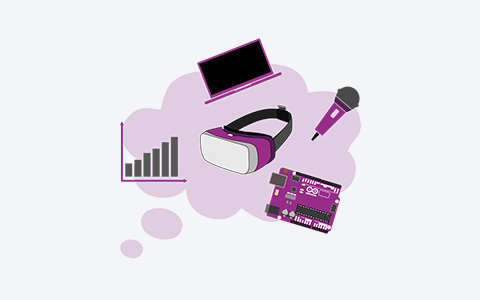 What about going back in time to look at event technology that had made a difference? 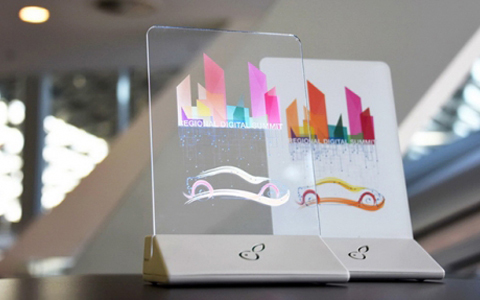 What about comparing the past technology to upcoming event technology? 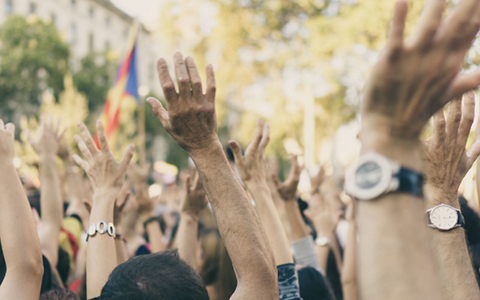 The result is a smorgasbord of interesting answers, with some expected, whilst others give a refreshing take on event technology, both past and present. Organizing and running a professional event can be exhausting. Guests have to be registered, presenters and vendors have to be scheduled and registered, badges have to be made, and it all has to be done with minimal delays for those in attendance. Boomset offers a solution to all these problems by guaranteeing quick and proper organization, and thereby ensuring an event that runs as smoothly as possible.